Celebrated cult band in imperial death classic. 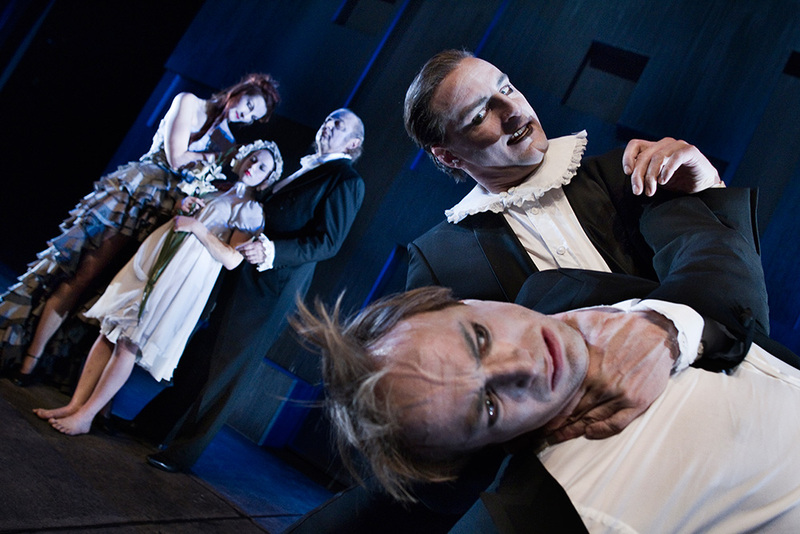 The theatre auditorium is seeped in an atmosphere belonging to the gothic marketplace when Martyn Jaques and the Tiger Lillies, like post-modern jesters, disclose the tale of the anguished prince Hamlet. 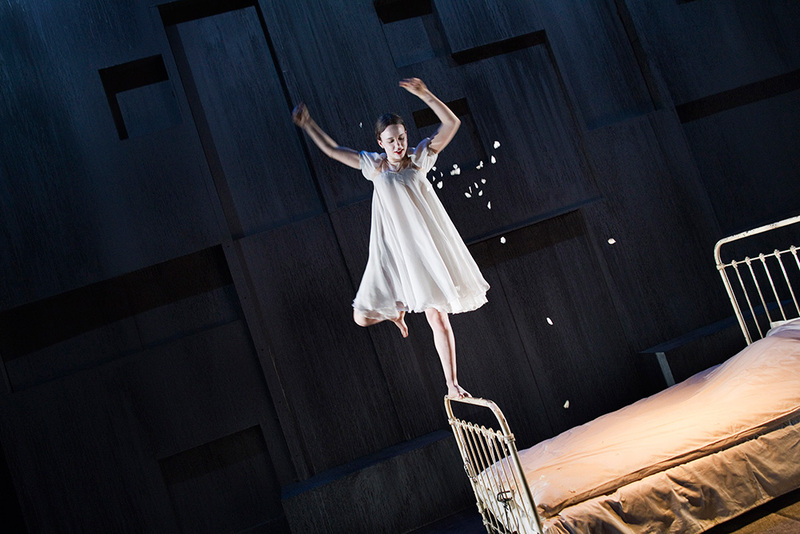 Unusual cuts will carve out new forms in Shakespeare’s epic text yet preserving his essential account of contempt, love and revenge in stunningly vivid images. 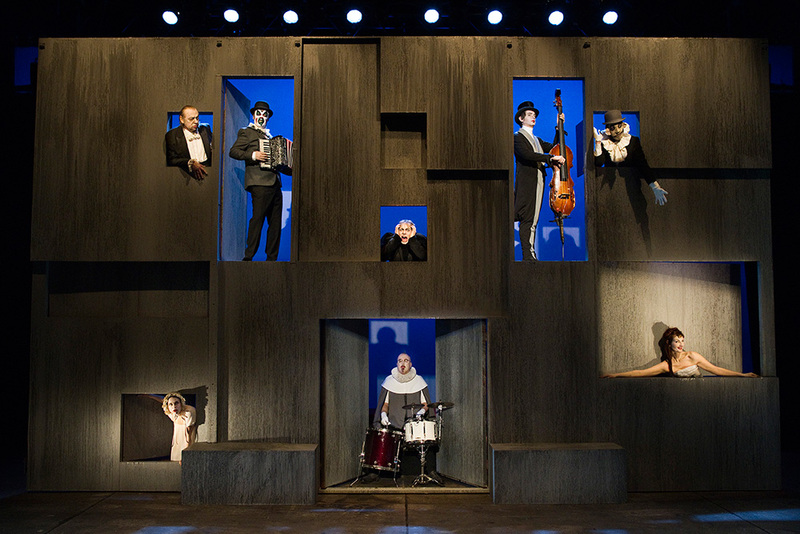 The Tiger Lillies Perform Hamlet promises to be an extensive musical theatre experience that combines enthralling images with a captivating band, contemporary circus acts, giant puppets and imaginative video projections. In the beginning The Tiger Lillies were genuine buskers, playing songs about life among the whores, pickpockets and pimps of Soho on an accordion, a double bass and a drum set on wheels. Since then they’ve won the Olivier Award for their spine-chilling interpretation of Shockheaded Peter. In The Tiger Lillies’ Variety they transform the lives of broken down circus artists into soulful tales and much, much more. 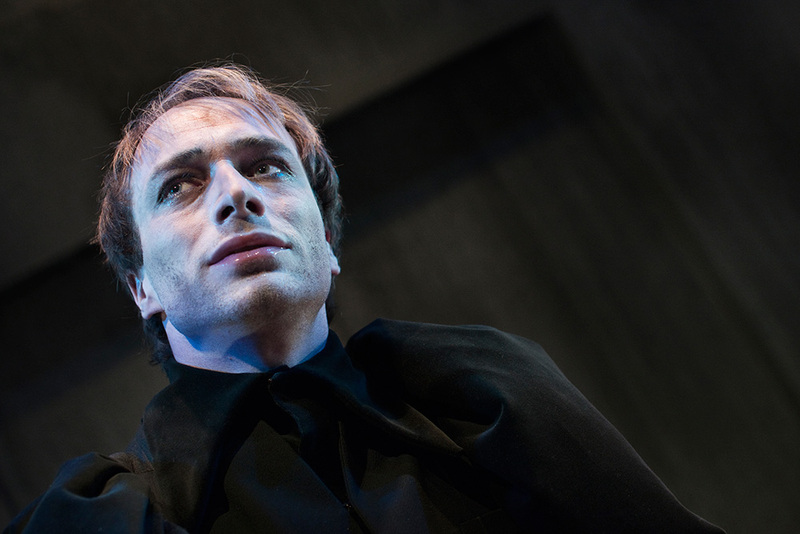 Now one of Europe’s biggest cult music names will journey to Denmark to tell the story of prince Hamlet, his tragic demise and the destruction of an entire royal family.